Good. 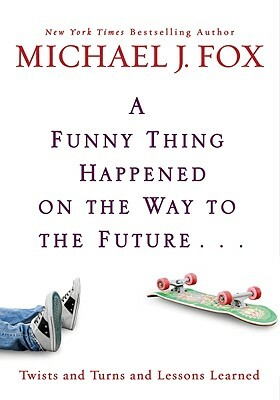 Funny Thing Happened on the Way to the Future: Twists and Turns and Lessons Learned by Fox, Michael J, 2010-04-13. Sewn binding. Cloth over boards. With dust jacket. 112 p.